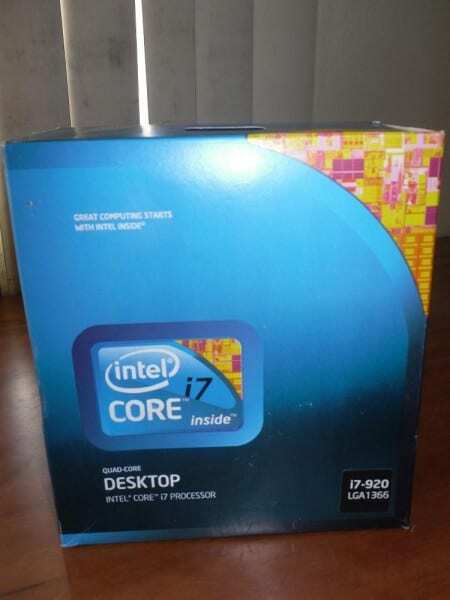 Some of our forum members are reporting that they purchased Intel i7 920 processors from Newegg, but what they received was anything but a usable processor. The box looks real enough until you look closely and notice things like spelling errors and fake security tape. Some people think these might have been meant for display purposes in a retail store and were shipped on error. Head on in to our forum for a closer look. Previous Article A Call to Arms: Overclockers Forums HWBot Assault! I don't think they shipped display boxes by mistake, mainly because of the apparent Engrish/typos on the box. Everything on that box screams "Chinese Counterfeit" to me for some reason, kind of reminds me of when I made the mistake of ordering a PSP Battery off of eBay that turned out to be poisonenous and potentially combustible. you didn't see this on the updated statement from NewEgg?? 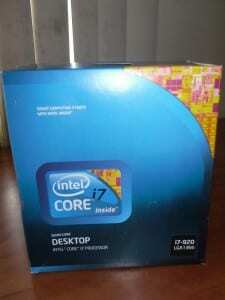 Newegg is aware of a shipping error that occurred with certain recent orders of the Intel Core i7-920 CPU. After investigating the issue internally it appears one of our long term partners mistakenly shipped a small number of demo boxes instead of functional units. Our customer service team has already begun proactively reaching out to the affected customers. In line with our commitment to ensure total customer satisfaction, we are doing everything in our power to resolve the issue as soon as possible and with the least amount of inconvenience to our customers." I think the reply from NewEgg is a good smokescreen to cover up for the fact that one of their suppliers pulled a fast one on them. Heh I just noticed our forum broke the record for the most users ever online yesterday. Perhaps the fakes were made to fool the X-Ray scans after they switched them for real boxes? Most users ever online was 5,487, Today at 05:08 PM. 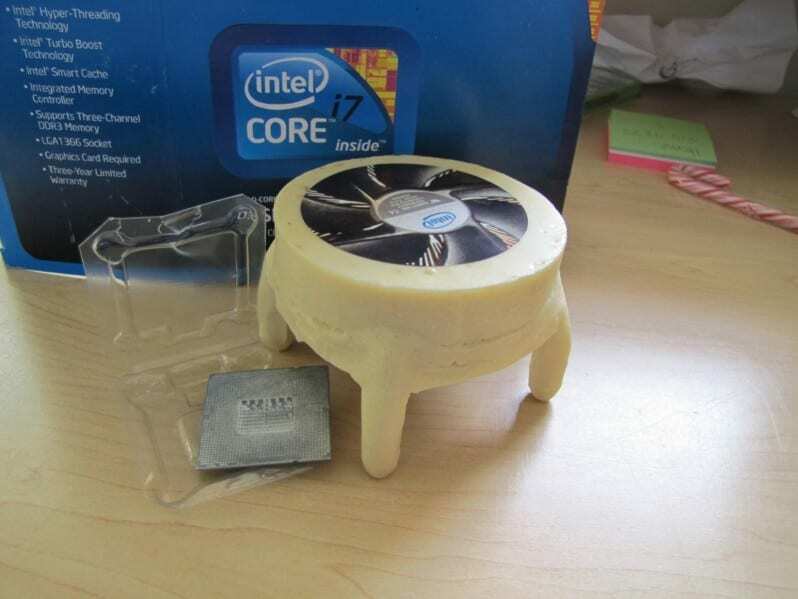 Update: NewEgg Confirms Fake Core i7s, Apologizes IPEX, not D&H Distributing is the distributor who shipped the fakes.